Kamalam Vanninathan has a PhD in Solar Physics and has done a post-doc at the University of Graz. She has shifted focus from research to scientific funding and currently works for STFC. She is also an aspiring science communicator and loves nothing more than to be able to share the latest and greatest science has to offer! She tweets as @DrKamalamV. For decades, high-energy aspects of the Sun have been studied using indirect imaging and spectroscopy in hard X-rays (HXR) by the pioneering RHESSI spacecraft. However, advanced understanding of small-scale energy releases and particle acceleration in the outermost layer of the Sun require better sensitivity and dynamic range, which can be achieved by using direct focusing X-ray optics. Almost six years ago, in 2012, the Focusing Optics X-ray Solar Imager (FOXSI) rocket experiment first imaged the Sun in hard X-rays (4 – 20 keV) using direct focusing optics, from an altitude of about 300km. The second flight in 2014 made striking observations such as the evidence for the existence of solar nanoflares from a non-flaring active region  and plasma temperature distribution of microflares. The Terrier/Black Brant IX rocket successfully launched FOXSI-3 to observe the X-ray Sun, Sep. 7, 2018 from Launch Complex 36 at White Sands Missile Range, New Mexico. (iii) Soft X-ray (SXR) capability to our telescope using CMOS sensors. To focus X-rays, the team uses extremely polished surfaces called ‘X-ray mirrors’, fabricated and calibrated at NASA Marshall. FOXSI uses 7 optic modules, with each containing nested X-ray mirrors, coated with Iridium. Photons hitting at grazing angles (less than 0.5°) get reflected to a focal point from where they are imaged using photon counting energy sensitive semiconductor detectors made of Si and CdTe. The flight optic modules were calibrated using the Stray Light Facility at NASA Marshall. The blocking performance of 3D printed collimator and blockers were well tested and duly validated with ray tracing simulations. The HXR detectors were calibrated at the University of Minnesota, while operating at -10°C using a well tailored temperature controller that met all the requirements for a controlled cooling and warming up. 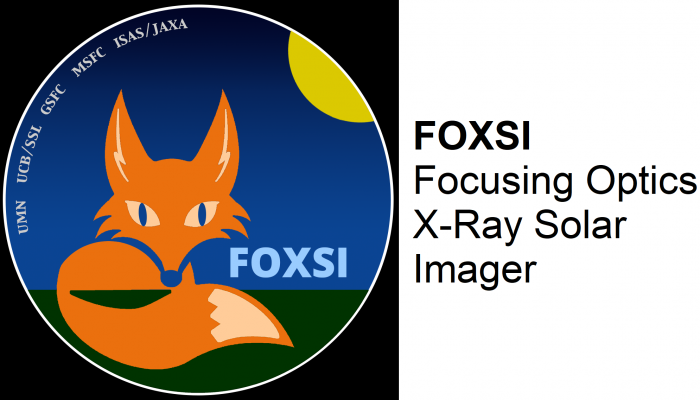 Our Japanese collaborators provided the PhoEnIX (Photon Energy Imager in X-rays) instrument, which added soft X-ray capability to the FOXSI-3 experiment by observing in the 0.5 – 5 keV using CMOS sensors. The solar alignment aspect system was developed and tested at NASA Goddard. Happy FOXSI-3 team after passing all the required tests and got a nod to go ahead for launch! Mechanical fit checks and optics alignment tests were conducted at SSL, Berkeley before shipped to WSMR. We spent weeks of tireless teamwork and carried out all necessary checks, with proper breaks for outing and cooking! We started our launch day at 2.30AM by kicking our cooler to ramp down to -20°C, while we rejoiced yummy donuts, cookies and coffee. Watched the impressive launch, steered our telescope for ~ 6 minutes and observed the X-ray Sun! Simultaneous imaging and spectroscopy of the Sun in SXR and HXRs using direct focusing optics and photon counting detectors have never been done before! 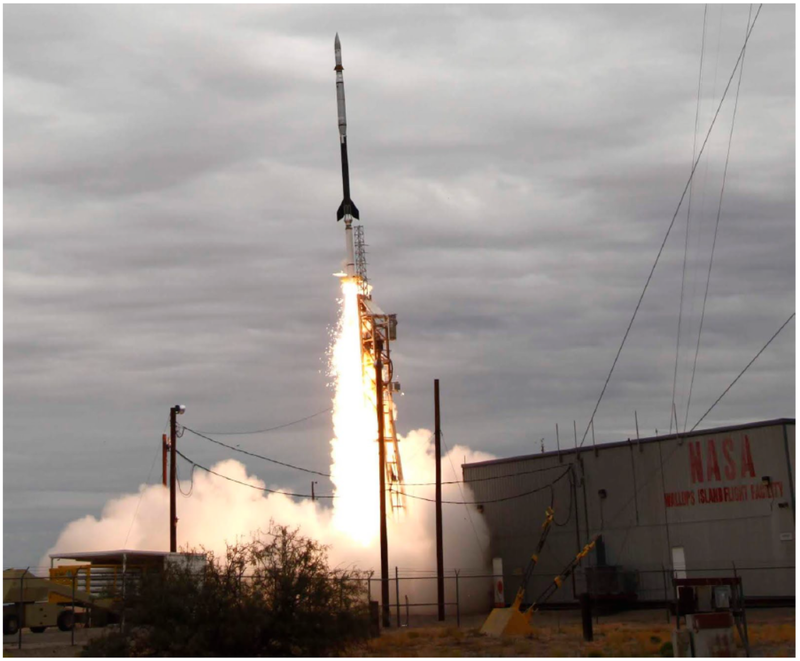 FOXSI-3 demonstrates the technology readiness and robustness available for a future dedicated solar HXR space observatory to study the high-energy phenomena with intricate details. This will unavoidably broaden the horizons of the solar and heliospheric community. Preliminary results from FOXSI-3 will be discussed in the American Geophysical Union Fall Meeting in December 2018. For many years now we know that our star the Sun influences the Earth in many different ways, via the total solar irradiance, solar energetic particles and coronal mass ejections. Understanding the influence of the Sun on the Earth requires many different types of measurements. For example, NASA’s Solar Dynamics Observatory (SDO) spacecraft, produces over 1 terabyte of data per day (Pesnell et al., 2012), the bulk of it in the form of 4096 by 4096 pixel images in multiple bandpasses. The Parker Solar Probe (launched 12 August 2018) will fly closer to the Sun than any previous spacecraft, exploring the Sun’s corona, the solar wind and source and transport of space weather phenomena, by taking both in situ and remote measurements. Understanding the underlying physics requires sophisticated data analysis and modelling of multiple differing physical domains. Managing and analyzing these heterogeneous data to answer evolving scientific needs and questions requires increasingly sophisticated software tools. These tools should be robust, easy to use and modify, have a transparent development history, and conform to modern software-engineering standards. The SunPy Project (SunPy Community et al., 2015) aims to provide a free and open source software package with these qualities for the analysis and visualisation of solar data. SunPy is built on Python, a free, general-purpose, powerful, and easy-to-learn programming language. Python is widely used in many scientific fields, and has found applications in data analytics, machine learning and educational environments. 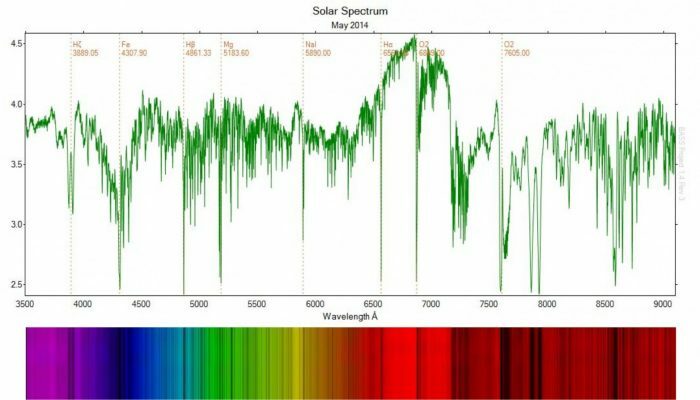 SunPy brings solar physics in to the scientific Python ecosystem. 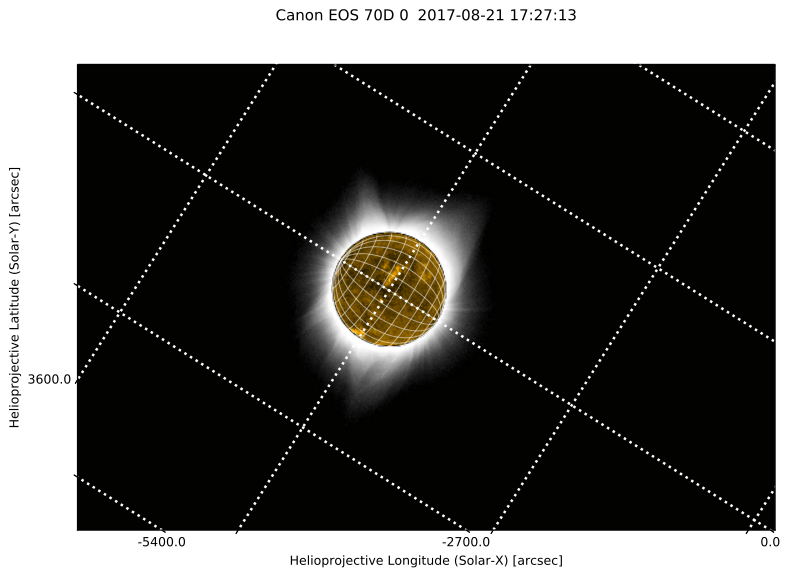 Figure 1: SunPy is used to overlay two maps of data taken at the same time during the total solar eclipse of August 21, 2017: a ground-based photograph of the corona (black/white image), and an extreme ultraviolet image of the disk of the Sun (yellow image) taken by the SDO Atmospheric Imaging Assembly. Courtesy of S. Christe. 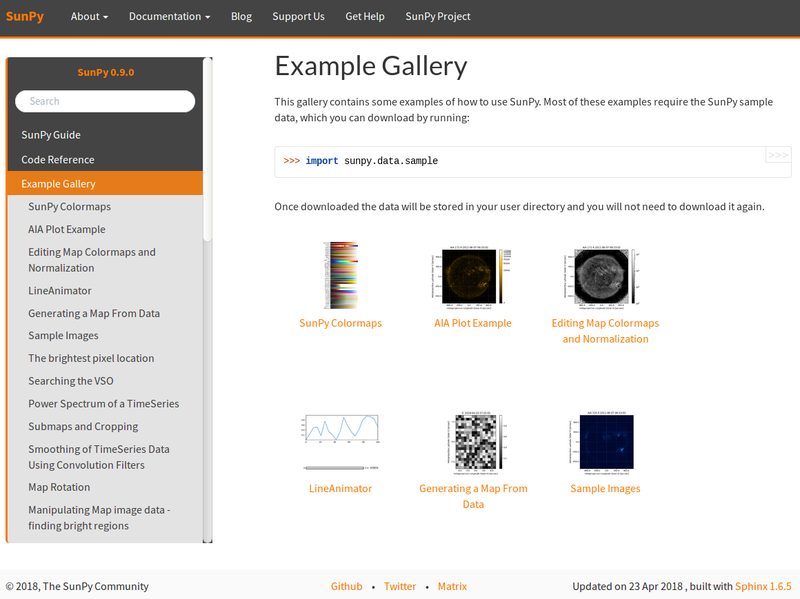 Figure 2: SunPy’s example gallery. 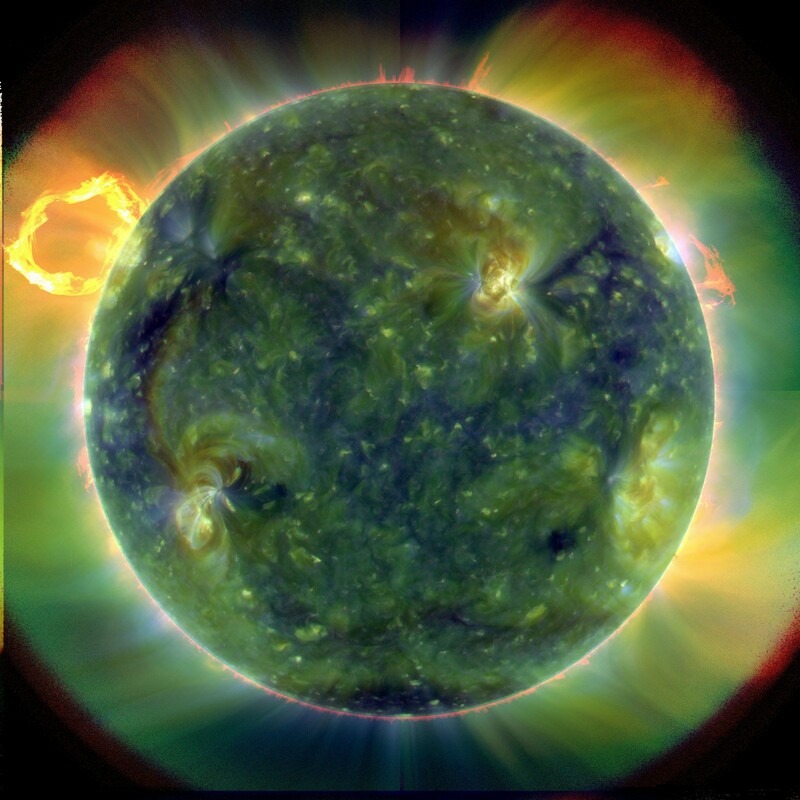 Figure 3: Simulated coronal loop emission generated using SunPy. Courtesy W. T. Barnes. SunPy’s also provides the TimeSeries object for manipulating and displaying time-ordered scalar data. Also, all public-facing SunPy functionality is unit-aware, meaning that physical units must be specified as required. SunPy provides code snippets to get users started (Figure 2), and project members are active in teaching the community about SunPy. SunPy is used by researchers working at NASA, European Space Agency (ESA), and the US National Solar Observatory Daniel K. Inouye Solar Telescope. SunPy can also be used for modelling work: Figure 3 shows an example of using SunPy’s coordinate and mapping abilities to model the emission from an arcade of solar coronal loops. SunPy was born at the 2010 Solar Image Processing Workshop in Les Diablerets, Switzerland. It is run by a small volunteer board of scientists that sets SunPy’s goals. 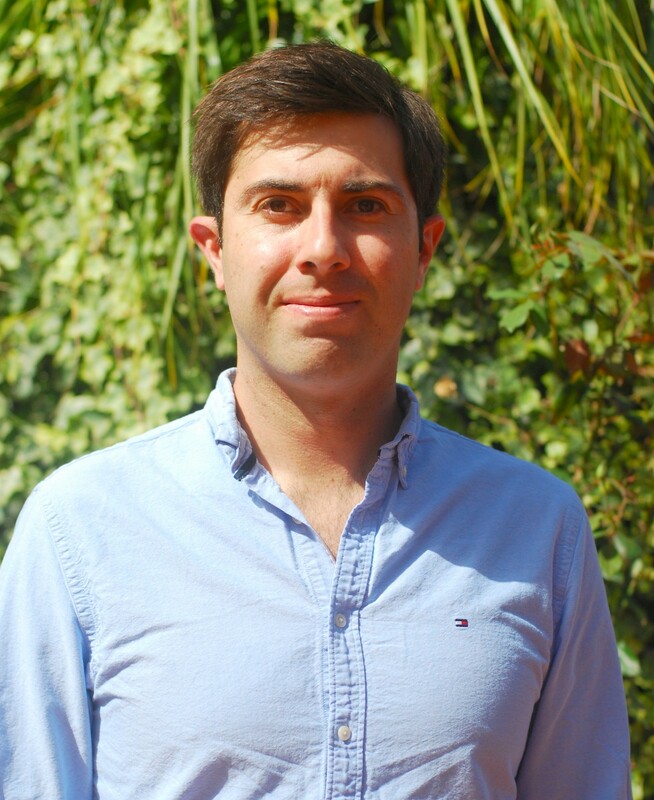 The Lead Developer (currently Dr. Stuart Mumford) is responsible for the implementation of SunPy’s goals. Contributions can be made by anyone. The project is managed at github.com/sunpy/sunpy, and unit testing, continuous integration, and community review of contributions are implemented to reduce bugs and maintain quality. Students supported by the Google Summer of Code and the ESA Summer of Code in Space programs have made substantial contributions to SunPy. The SunPy project is also a member of NumFOCUS, a US-based nonprofit organization that promotes sustainable high-level programming languages, open code development, and reproducible scientific research. SunPy gives users access to the ever widening scientific Python ecosystem. SunPy 1.0 is under development for release later on this year. This version will use Astropy’s representation of time, bringing improved precision and leap second support to SunPy. The usability of SunPy’s data acquisition infrastructure will also be improved. SunPy 1.0 will also drop support for the Python 2 series and require Python 3.6 or higher. 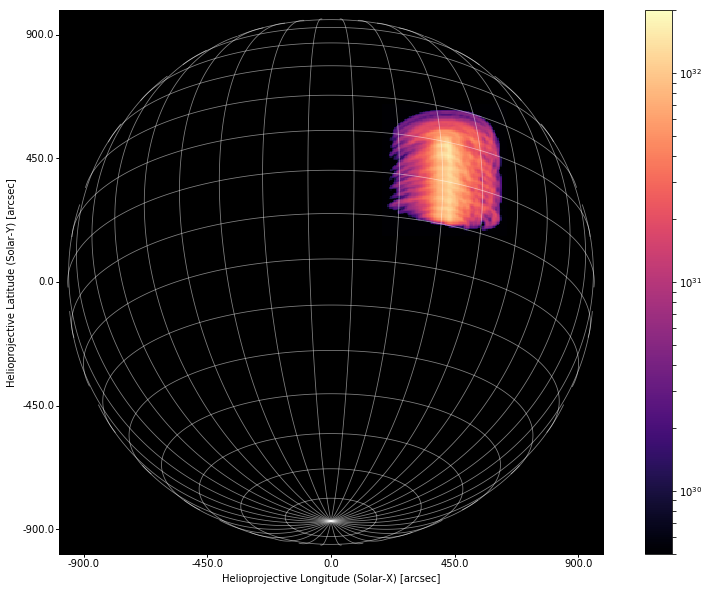 SunPy is also developing NDCube, a multi-dimensional, physically aware data object that can represent more complex multi-dimensional datasets, such as that from NASA’s Interface Region Imaging Spectrometer (IRIS) and other spectrometer instruments. Finally, SunPy’s affiliated package program encourages the development of SunPy-based code that performs specific scientific tasks such as analyzing solar radio spectra. SunPy Community, S.J. Mumford, S. Christe, et al. 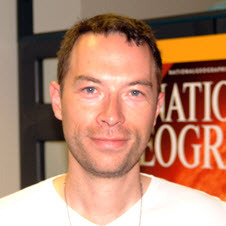 2015, Computational Science and Discovery, 8, 014009. 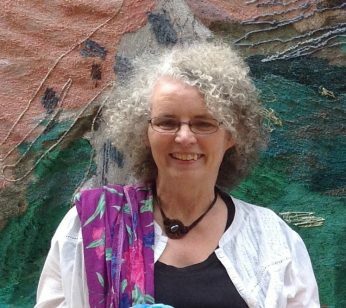 In the December issue of Life of a Scientist we have an interview of Dr. Helen Mason. She was working at the Department of Applied Mathematics and Theoretical Physics at the University of Cambridge, UK until recently when she retired. Her research interests include UV and X-Ray spectrum of the Sun. She has also devoted a lot of time in promoting science and working with schools from all over the world. Retirement for her means “more time for outreach and work with schools”. She has been awarded the OBE (Order of the British Empire) for her public service. What got you interested in solar physics? I had an interest in astronomy from an early age. As a small child, I can remember looking up at the night sky with wonder. I studied physics and astronomy at university (Queen Mary College London), and did a topic on the solar wind for my dissertation. I found it fascinating. I was lucky enough to get a PhD place with Prof Mike Seaton at University College London, UCL, to study atomic physics and solar eclipse spectra. What was your personal drive behind creating the CHIANTI atomic database which is widely used by the stellar and solar physics communities? My expertise is in spectroscopy and atomic physics. I have calculated a lot of atomic data for the coronal visible, UV and X-ray lines. I realized that it was not easy for the solar community to access and use all these data. Ken Dere, from the USA, Brunella Monsignori-Fossi, from Italy, and I met for lunch at a solar physics conference in Italy, and we decided to make atomic data freely accessible online with a user-friendly interface. We decided to call this package CHIANTI, because we all love Italy. Sadly, Brunella died prematurely, but others have joined our team. CHIANTI was first launched over 20 years ago and is regularly updated and improved. We are very proud of our achievement, and very happy that it is used so widely. As an expert in solar space instruments, having worked on pioneering projects from the Skylab solar observatory to Hinode, what is the one instrument that you would like to see in space in 10 years’ time? It has indeed been an honour to work on so many wonderful and exciting solar missions, with so many fantastic teams from the UK, USA, Europe and Japan. We have learnt so much about the Sun and the solar atmosphere, but we are still lacking a few pieces of the jigsaw. Of course, I love spectroscopy and what I would really like to see is further developments of complex instruments which combine spectra with high cadence imaging of the solar atmosphere. We’ve had a few examples already, with the early HRTS rocket instrument, and more recently with the superb IRIS solar observations. I’d also like to look again (as we did with the Solar Maximum Mission) at the soft X-ray wavelength region. We could then really get to grips with linking the theory and observations. A lot of women in science are forced to make compromises between career and family. Did you have to make such a choice? And is there something you would have done differently given another chance? Combining a career in science with family commitments is never easy, for a male or a female. I have been fortunate that my husband and the people around me have been very supportive. 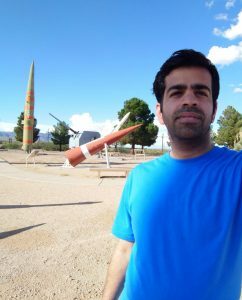 When I was working on SMM at NASA’s Goddard Space Flight Centre, my small children came with me. I was lucky that my sisters were keen to help out and have a free holiday. My solar colleagues have been hugely supportive, with words of encouragement when times looked bleak. I owe so much to the support from senior people (males and females) who believed in me and my abilities. I chose to work part-time for many years. This was a good decision, but not everyone recognizes that working part time does not indicate a lack of commitment, far from it. I have been invited to apply for Professorships at other UK universities, but this was not logistically possible with a family. I don’t regret my decision to stay in Cambridge. It is a wonderful place to live and work. The OBE is indeed a great honor, in what way did this affect your –daily life –professional life? The award of the OBE was indeed a great honour, but more so because someone had written a citation for me. You never know who or what they wrote, but the fact that someone did this, touched me deeply. It gave me more confidence in myself and the unconventional path I have trodden. Most of my peers (male and female) are now Professors. I probably could have been too, if I had made different decisions, but I have to say that very few of my peers have an OBE. It is awarded for ‘service’, and this means a lot to me. My OBE was awarded for services to higher education and women in STEM, which makes it very special. In addition, I was awarded it by the Queen at Windsor Castle, a place close to where I grew up. You have worked extensively with young children and with graduate students. Which group do you prefer to work with? And do you notice a “generation gap” between these two sets of students? I have indeed worked both with University students and school children. I have had several graduate students, have taught undergraduates. I am also a Life Fellow of St Edmunds College, and was a tutor, then Senior Tutor, so I have supported many students in different faculties, from all over the world. I still keep in touch with some, which is a great joy. I have worked with school children in the UK, South Africa and India. I lead the Sun|trek project (www.suntrek.org) which has been highly successful. Working with graduate students and with children is of course very different. I enjoy both. Yes, of course there is a generation gap. Children are now growing up in a very high-tech, consumer dominated world, where ‘celebrity’ is all about getting on a TV reality show. The pressures on children these days are immense, and many are suffering with bullying, depression, eating-disorders etc. This is a huge responsibility for our society. As a woman of so many accolades, what was the one thing in your career that you consider a triumph but never got the acknowledgement you deserved? Career-wise, I don’t seek accolades, but I do like the work I have done to be acknowledged. I have had a few significant press releases, and participated in media activities, radio and TV. I don’t think I have a ‘triumph’ which never got the acknowledgement which I thought it deserved. It’s been a long fight for the cause of women in science, a fight that is far from over. Specially in some fields. What do you think about the drastically varying percentage of women in some fields Vs others. Are there lessons we should learn and use to improve things across the board? Well, I think I could write a whole treatise on this topic. My view is that everyone has their own path to tread, all equally valid. The main issue is with perceptions, and this requires a cultural change. We do not all need to follow the same ‘standard’ career path. This is not an issue which just concerns women. I know men whose careers are suffering because of family commitments or other responsibilities. For couples in a relationship, a major issue is one of mobility, that is they need to find positions in the same location. This rarely happens, and one partner often has to compromise, possibly surviving for many years on ‘soft’ money. Males can find it equally hard to get funding and grants after a certain age, no matter how good they are. Technology should make it much easier to work remotely, which should make life easier, but doesn’t seem to yet. Part-time working or ‘time off’ still counts against you in job selection and promotion. Having a family is a commitment, which needs to be recognized. A work/life balance is important for males and females in our society. Attitudes need to change at the highest levels to provide more flexibility in our working patterns. What is life after retirement? I am still waiting to see what ‘life after retirement’ will be like. I hope to focus more on the things which I find fulfilling, my research and outreach work. I hope to start some new ventures and have more time for my family and friends. This is the theory, but I have not yet been able to put it in practice! 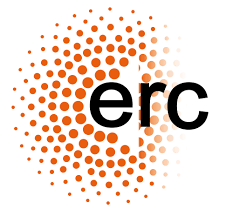 I intend to do my solar research, and to be involved in future projects. I am also keen to link science and art. I lead an STFC funded project ‘SunSpaceArt’ which takes scientists and artists into schools. The children have produced some fantastic, creative and imaginative work. It is very rewarding to see how animated they get. I believe that STEAM, STEM with Art, is a good way forward for the future. The Sun is a complex, dynamic ball of plasma which influences our lives. Studying the Sun is challenging because each of its layers have different composition, physics and wavelengths of emssion. Moving outwards from the photosphere (visible surface of the Sun), we have the chromosphere and the corona (hottest outermost layer). 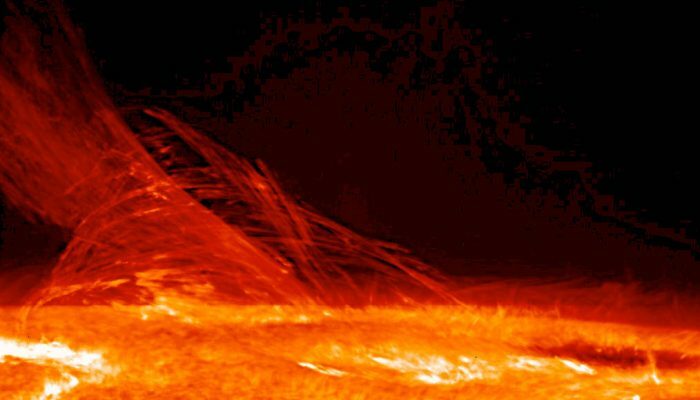 The solar plasma is in constant motion much like fiercely boiling water. To make matters worse, gigantic planet sized eruptions frequently play havoc with space-based instruments and communications. To understand the workings of the Sun, solar physicists look through the eyes of 21 ground-based telescopes, 8 space-based observatories, dozens of radio telescopes, X-ray detectors, and many high altitude platforms that collect particles emitted by the sun. Optical astronomy, spectroscopy and magnetic field measurements are the most common techniques used. The most common ground-based observations are taken with Hydrogen-alpha and Calcium-II filters. 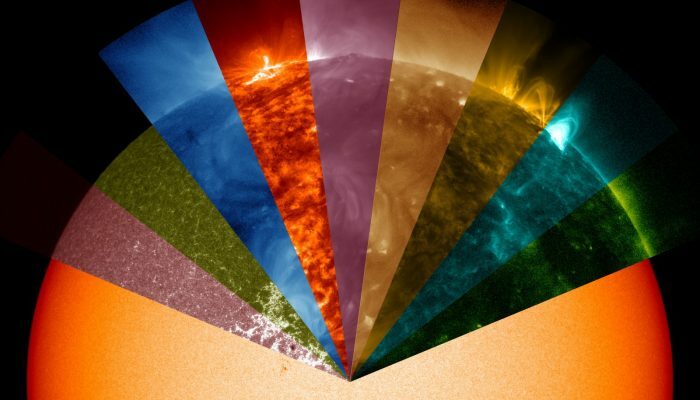 The Sun’s chromosphere is abundant in these elements/ions and emits light in these wavelengths. 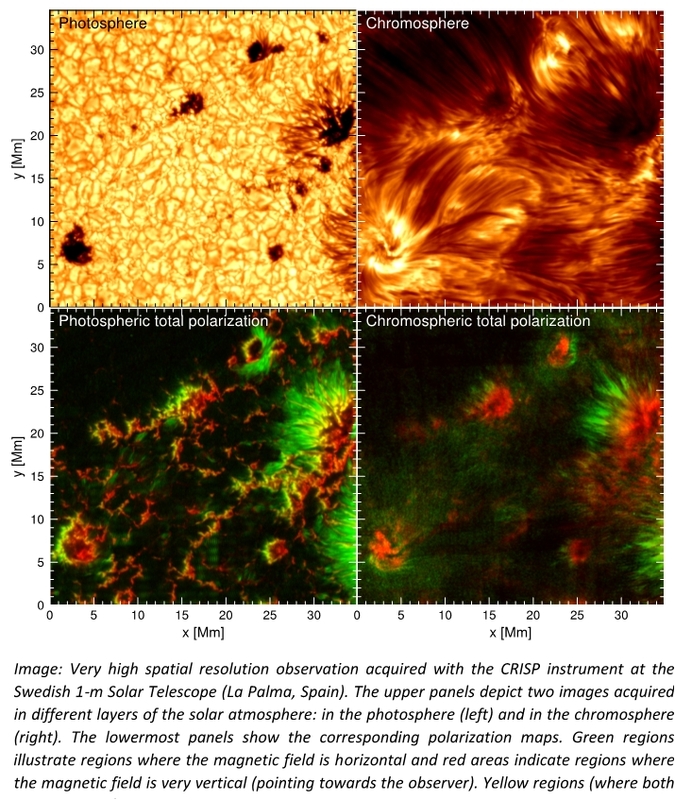 Chromospheric features such as spicules, prominences (i.e., jets, protrusions of plasma respectively) etc. are studied using these observations. The Sun’s hot corona emits light in UV and EUV wavelengths. Since emissions in this range are absorbed by the Earth’s atmosphere, we rely heavily on space-based observatories to study coronal loops, flares etc. The variety of structures on the Sun and the different layers of the Sun are abundant in specific elements/ions. The stunning images from different filters (see fig 1) provide unique ways to probe the depths of our amazing Sun. Simultaneous images from the 9 filters onboard NASA’s Solar Dynamics Observatory has been revealing secrets of our dynamic Sun since 2012. Optical telescopes are easy to build but only give us the overall view of the Sun. The temperature, ionization state, density, magnetic/electric fields, speed/direction of motion all influence the emission from a particular plasma. We require spectroscopic data to extract this information. Spectral profiles can also give us indication of unresolved structures. The latest spectrograph in the sky is NASA’s Interface Region Imaging Spectrograph. Although spectrographs provide a large dose of information, they are limited by field-of-view and downlink bandwidth. Scientists therefore need to compromise on the number of wavelengths or area of observation when using spectrographs, restricting their progress. The Sun’s 22-year magnetic cycle is another mystery pending to be solved. Manifestations of the magnetic field result in solar activity. Unambiguous measurements of the magnetic field are currently possible only in the photosphere. Scientists are engaged in developing indirect techniques to measure magnetic field in the higher solar atmosphere. Solar Orbiter, joint venture by ESA and NASA, will, for the first time, clearly measure the magnetic field strength near the poles of the Sun. This will improve solar models and advance our knowledge of the solar dynamo and the reversal of the global magnetic field. Learning about the Sun will not only enhance our capabilities of predicting space weather, which can disrupt our daily lives but also strengthen our knowledge about other stars. The Sun is our closest star and we cannot study any other star in as detail as we can the Sun. Studying our “Sun as a star” will help us extrapolate the knowledge to other stars. How stars interact with the worlds around them is a relevant topic in sight of the search for extra-terrestrial life. We could also determine what will become of our planet and us eventually.